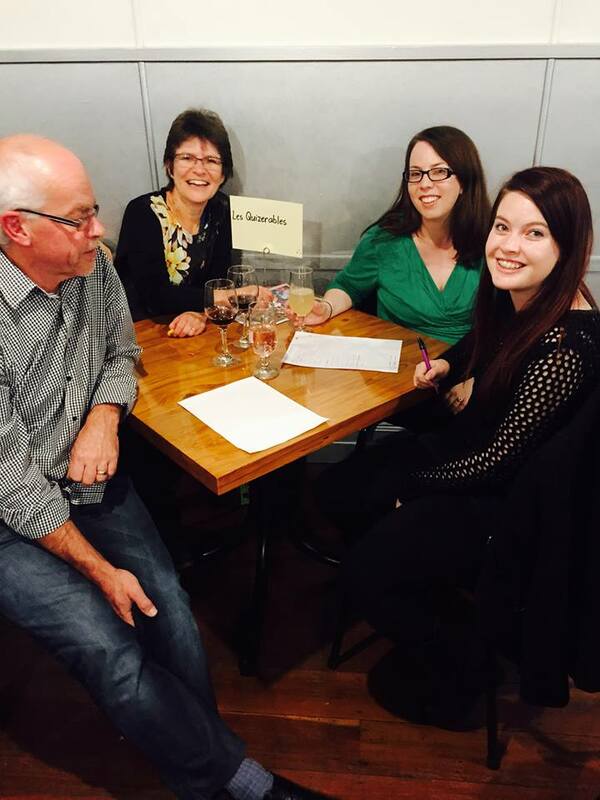 Community and social events — Waipawa Musical and Dramatic club. Waipawa Musical and Dramatic club. Getting out in our community, networking, social events and more. 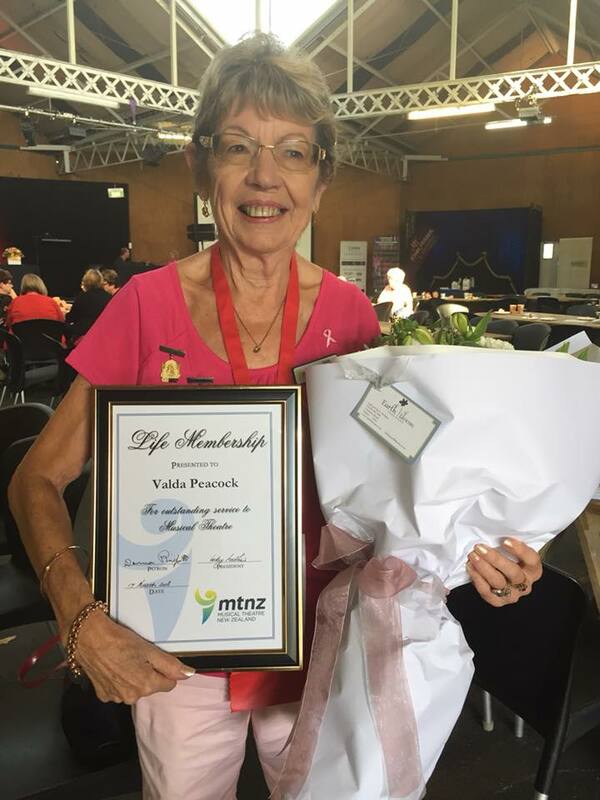 Many congratulations to our Patron, Valda Peacock QSM, on being presented with Life Membership of MTNZ at the annual conference in Nelson today. The ‘Peaky Blinders’ - Jo Paget, Madeline Howard and Rachel Gunson. Waipawa Musical and Dramatic Club performs 2 main shows a year with a cast of around 30-35 adults and children. Rehearsing three times a week. Our rehearsal room floor is in a sorry state. It is 6 different sections taped and retaped together over many years but it's now beyond repair and is a safety hazard. During August of 2016 three of our young members attended MTNZ's Next Gen bootcamp in Dunedin. 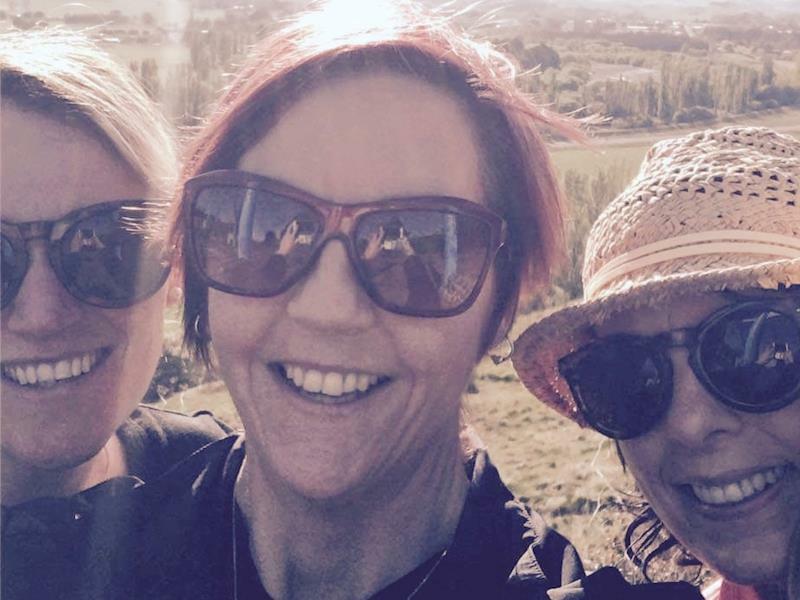 They found this experience extremely rewarding and have since used the contacts they made networking with both professionals and other young people throughout New Zealand. 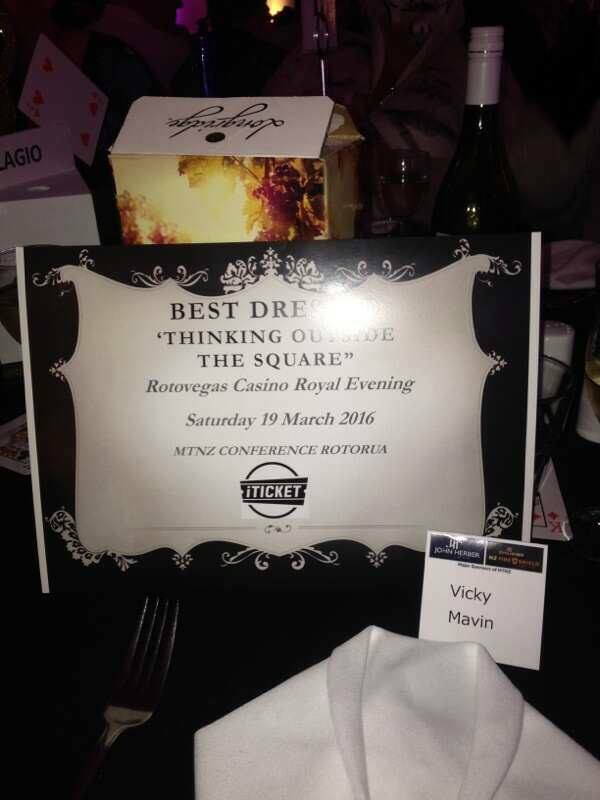 They thank Waipawa M&D for this great opportunity. Four members of our committee accompanied by our much loved patron Valda Peacock ventured to Rotorua to attend the annual conference, AGM and training weekend of MTNZ. This was a greatly rewarding weekend learning loads and making connections throughout Australasia. 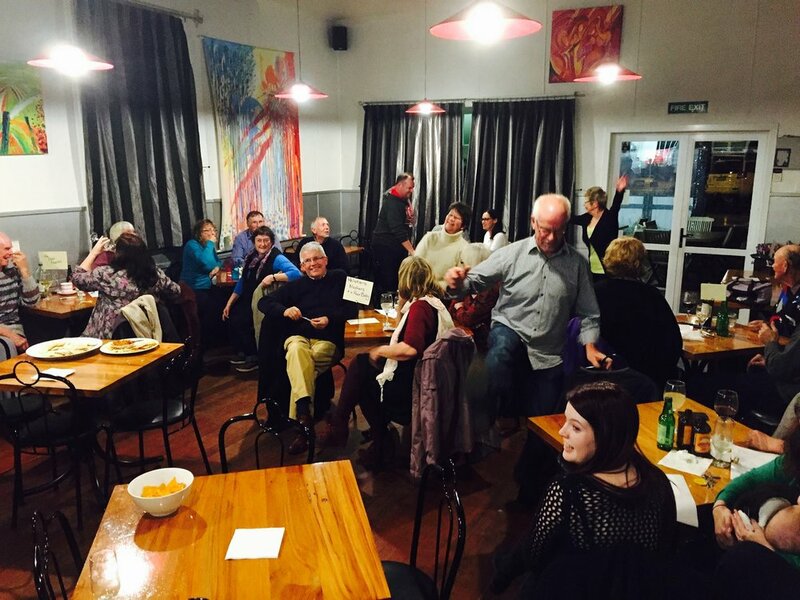 For one of our latest social functions Zinc Cafe kindly hosted us on a chilly winters evening for a night of fun filled theatre trivia accompanied by a glass of wine or two and lots of laughter.